If you feel fatigued, depressed, rundown or have the flu too often.. It is wonderful how more Drs are helping folks get off gluten now. ------Remember Grt Granny's soft bread that broke. - If only we could have kept good old spelt. 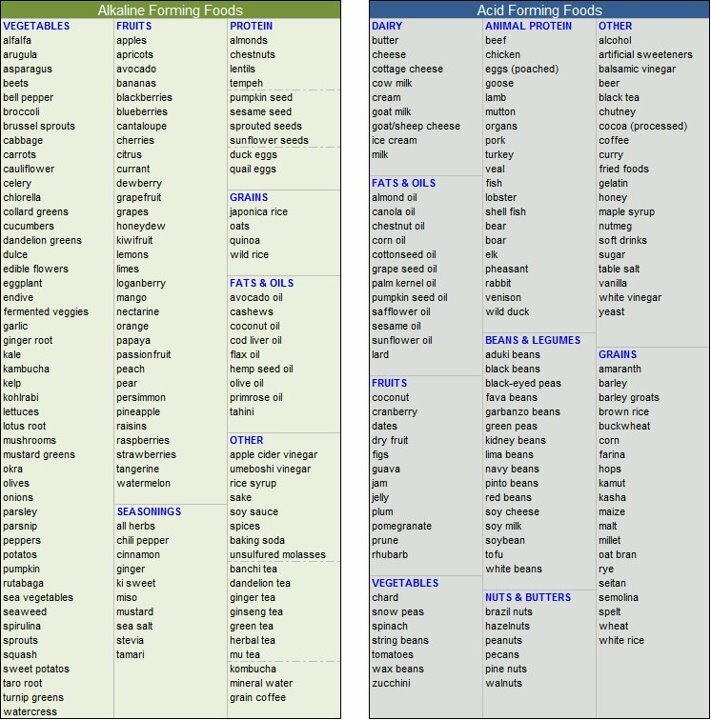 auto-immune diseases, migraines, IBS, etc etc, the list is VERY long. and olive oil for salads - IF olive oil is cloudy it's not heat damaged, + buy in dark glass. Will I be able to walk and hug my grandchildren and live enjoying mid/older age. Is this product more important to me than my family/activity/sleep/wellbeing. Plus taking glucosamine/chondroitin/MSM helps a lot. Folks say they would rather die happy eating gluten, with a smile on their face. I know I can't smile/do much if I can't sleep and ache all over. So many smile at these stories and say "I would give it up in a flash if I was unwell". BUT, treats are very addictive and the pull of the river of food is very strong in community. 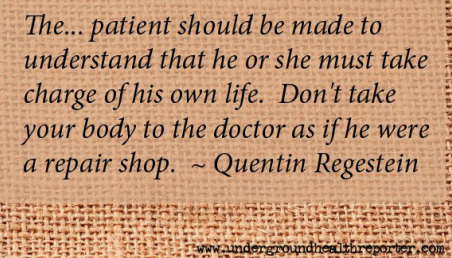 It is harder if a spouse is not supportive of health, I feel for anyone struggling against lack of support. 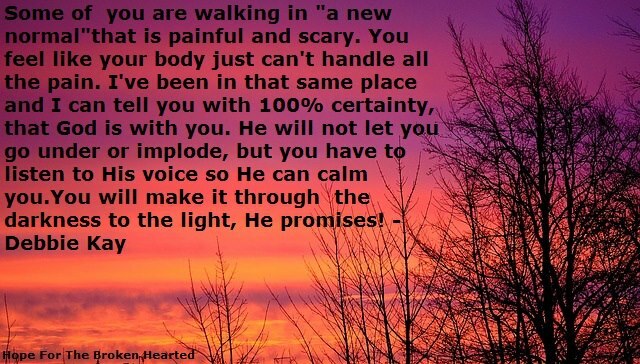 If you are reading this right now, God will give you courage. He made the food we need to eat, so He is here for us, for wisdom and strength to eat as He planned. Also use natural cleaners, toiletries, to keep homes/air healthy for lungs and skin. The skin absorbs more toxins than the stomach. *NOTE- when the liver is cleansed of bad bile/fats, then allergies will decrease, as the liver will be able to digest GOOD fats, eg flax. coconut oil, chia, eggs, raw nuts. Drink healthy THM drinks, and then in a few weeks introduce the healthy fats slowly. WE NEED those healthy fats, vital to skin, brain, nerves, digestion etc. ** Tips to Heal digestion -Use real seasalt, lemon, Organic cloudy ACVingear, probiotics, slippery elm, aloevera juice, marinate meat in brine, lemon or ACV. *Raw Nuts-S - healthy fats and protein, but avoid salted, oiled nuts. *Chick-peas/garbanzo beans -E- 7.3 grams of protein in 1/2 cup, high in fiber and low in calories. Toss into salads, baked/seasalted as snack. *Vegetables - lots of antioxidants and heart-healthy fiber. *Hemp seeds - (10 grams of protein in 3 tablespoons) add to smoothies, pestos, or baked goods. *Chia- S - protein 4.7 grams per ounce/2 tblspns adds fiber to recipes: Sprinkle over S salads, add to yogurt, 1 ts to oatmeal, add to S smoothies, a gelatinous texture when soaked in liquid for rich, creamy S pudding. and other parts of the digestive system. 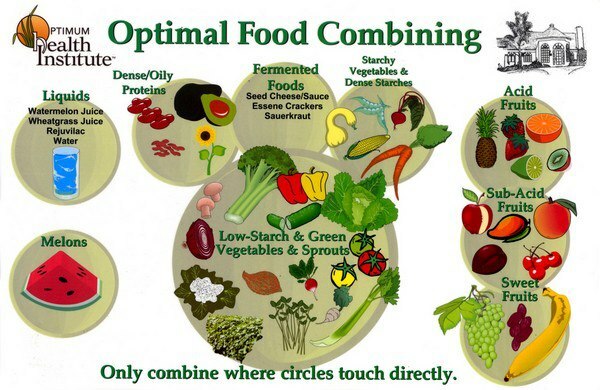 Getting rid of the Candida overgrowth primarily requires a change in diet to a low carbohydrate diet. Sugar is what feeds yeast, so eliminating sugar in all of its simple forms like candy, desserts, alcohol and flours. Reducing to only a few cups a day of the more complex carbohydrates such as grains, beans, fruit, bread, pasta, and potatoes will prevent the Candida from growing and eventually cause it to die. I would recommend eliminating all fermented foods as well. Take a supplement of caprylic acid. Caprylic Acid comes from coconut oil and basically ‘pokes holes’ in the yeast cell wall causing it to die. Oil of oregano can be effective however it can kill good bacteria as well so I don’t recommend it. Anti-fungal medications and caprylic acid are very specific to yeast and will not harm your good bacteria. It’s a must to restore the healthy bacteria that typically keep your Candida population under control, so take probiotics daily -from 25-100 billion units of probiotics helps reduce Candida and restores good bacteria. The Healing Power of Bone Broth for Digestion, Arthritis, and Cellulite. The essentials - bones, fat, meat, vegetables and water. Beef broth or lamb broth, brown meat before putting it in pot. Fish, poultry put in pot without browning first. Add two tablespoons of apple cider vinegar to water prior to cooking, helps pull nutrients from bones. Heat slowly. Bring to a boil, simmer for at least six hours. Remove scum as it arises. Chicken bones- can cook 24 hours. Beef bones can cook for- 48 hours. A low and slow cook time is necessary in order to fully extract nutrients in and around bone. Add vegetables - onions, garlic, carrots, and celery for added nutrient value. After cooking, cool and a layer of fat will harden on top, protecting the broth beneath. Discard the fat only when you eat the broth. or scoop broth from beneath the fat. Doesn’t this look like a “healthy” sandwich to send to school? will raise your blood sugar levels as high as if you were eating a candy bar. Why does it take the mainstream media so long after a new study to report health benefits? BECAUSE they would lose all their advertising! eating two slices of whole wheat bread is worse than drinking a can of Coke or eating a candy bar. rice cakes are listed on the Glycemic Index at 77! and grab a lot of packaged “gluten free” items at the store, they gain weight rather than lose weight. This is why I write in the beginning of my cookbooks why I use flours like coconut and almond flour. but stop the inflammation that the starch is causing so the gut can heal! I blitz a nice raw soup - watermelon, pear, cucumber, celery, fennel, spinach, avocado, apple, carrot, ginger etc. Garlic, apples, raw honey, Turmeric, sunlight. add garli9c and onion and & bake or fry tossed in coconut oil. that we really need to heed. Are we trying to eat low fat, low carb/high protein foods (cheese, chicken, turkey, salmon, beef). Is Fruit ok - or too much sugar. Are we annoyed about craving breads, desserts, icecream, chocolate. Veggies - are we tired of feeling we HAVE to eat veg. Dairy - they say it does a body good, while we feel sluggish, stuffed up, asthmatic and regularly get the flu. sugar-free drinks and pop - thinking it's OK with no calories and chemical additives! And despite all the effort - do we feel hungry, prowling for something to satisfy the want. (not realising we are undernourished). Does the body hurt, feel too tired and... not only not losing weight, but gaining- while DIETing. or cave in with frustration -after telling self we deserve to eat it, just like everyone else. Meanwhile is food sometimes an enemy and we wish we didn't feel 'deprived'. Are we suffering a diet plan, but breaking out -feeling guilt, knowing it will do harm. I now see food differently - as a source of nutrient and nourishment from God. DIS-EASE is not a martian attacking from outer space, it is from inflammation. I can pray and seek God's wisdom to address most of it.. I know my body benefits and heals from the food I eat -- to give me energy to enjoy my day. If I eat right, food can digest, metabolize and feed my organs and blood. It can eliminate toxins and provide me with nutrient, so I can be a mother, wife, friend, grandmother..
All that, is the key. Wanting food to become who we are, is the most important change to make. Then we eat the right foods, which leads to feeling satisfied, which leads to a healthy, energized mind and body. All diseases begin in the gut. Hippocrates, 460-370 B.C. so I want to pass this information along. 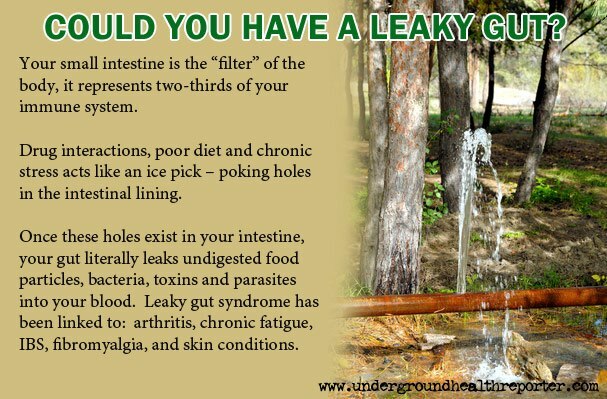 Leaky gut is something that I have personally been healing from for the past few years. It ended up being the underlying issue behind my chronic skin and immune system issues. It took YEARS and many health practitioners to connect my skin issues with dysfunction of the gut. Luckily, more and more practitioners are becoming aware of leaky gut and how to treat it. and the health of your gut are to your overall health, immunity and vitality. consider looking into the integrity of your gut health as a key culprit in the manifestation of your symptoms. Can the GAPS Diet Worsen Adrenal Problems? mental health, weight and memory. The question is: why do so many experts ignore it? A healthy diet is the ideal way to maintain a healthy gut, and regularly consuming traditionally fermented or cultured foods is the easiest way to ensure optimal gut flora. magnesium deficiency causes diabetes, high blood pressure, osteoporosis, insomnia, chronic pain, PMS, kidney stones, migraines, and obesity. Learn best ways to supplement with magnesium. that makes us want to add it back into our diet. so, I found an interesting write-up from Jaminet on why carbohydrates (of any kind) retain water in the body. my body drops an excessive amount of water weight (see this, this, and this ). I get an excessive belly bloat from sugary carbohydrates. is a chronic bacterial infection of the small intestine, characterized by excessive number and/or abnormal type of bacteria growing in a part of the gastrointestinal tract that normal contains relatively few microorganisms. I think, however, that the answer is Insulin Resistance from years of obesity. take my digestion supplements (ox bile & HCL) and eat organ meats, bone broth and fermented foods. 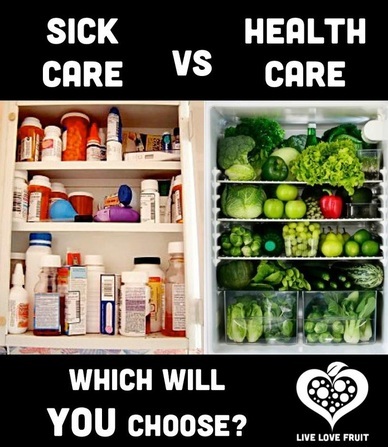 instead of being unable to properly digest foods and craving more nutrients (food) as a result. Lowering glycemic load can be incredibly powerful in reducing inflammation and metabolic derangement. Mat Lalonde has made the point that nutrient deficiencies are also a big factor in all this. which itself deranges metabolism and insulin sensitivity, regardless of calorie intake. 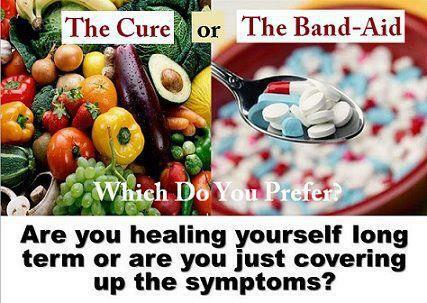 Illness stems from modern foods, inflamed digestion, causing bacteria/viruses to flourish. -modern diet, eg bad fats/cooked oils, sugar/biscuits and hard wheat - damage digestive tract -down to bowel. ie use coconut oil or ghee or animal fats, ie lard, dripping. 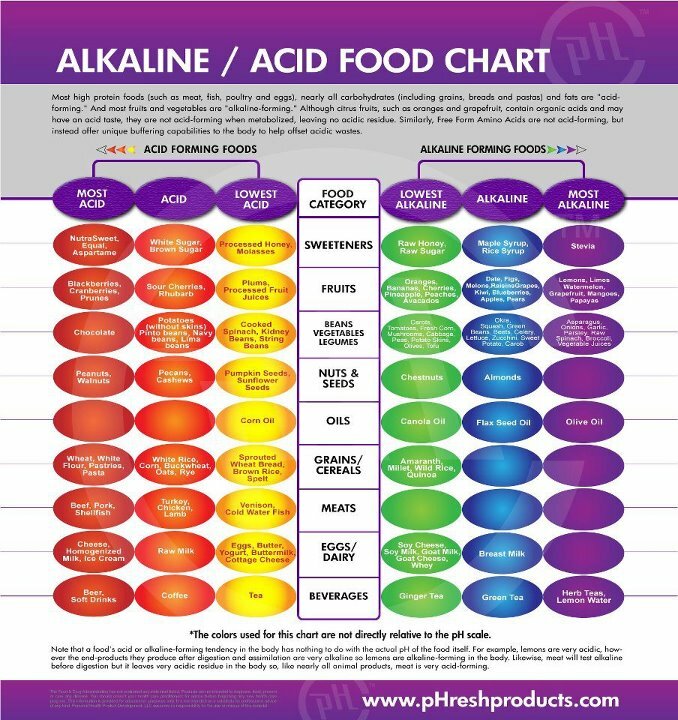 All Sugar, meats, grains/rice are acidic - arthritis and illness is from an overly acidic system. Processed milk is allergenic- so avoid dairy. Organic Goats and sheeps feta may be a better- try it and see if you get congestion, it makes me congested.. If taking Dr antibiotic its essential to take probiotics to keep stomach flora balanced. tip-check where berries come from as China etc uses antifungal sprays that are banned in west. 2-Drink 30 ml aloevera juice each morning and night, heals stomach. clean bowel is essential, as putrid acid builds up and travels thru body. 5-Probiotic/acidophilus capsule first or last in the day. - or both if feeling ill.
to increase stomach acid for digestion of protein. 7-Take a natural fruit vit C with all meals, eg apple, orange, kiwi, strawbs, cauli, cabbage. 7-Use seasalt or Himalayan salt with all meals- our body needs it. -Don't use/ consume refined normal salt..
eg pineapple, mango, pawpaw, banana, melon, garlic, herbs, onions, sprouts. take 3-6 tabs just before meals. Drink warm -tspn slippery elm root, cinnamon and ccnut milk. sauerkraut/fermented veg, olives, organic no sugar kefir yoghurt. lemon juice, natural honey, coconut cream, mustard, white vinegar or AppleCiderVinegar. 13-Take 2-3 Tblspns of coconut oil through the day, add it to meals/porridge/soups etc. 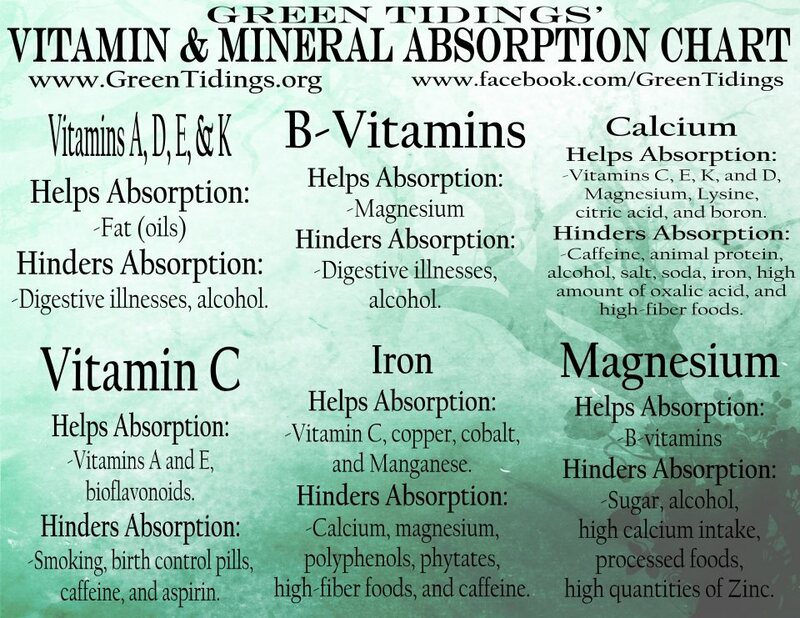 14-Chlorella is best detox, take tabs daily as directed, amount can be doubled after a week. 15-Don't over cook meat or eggs. 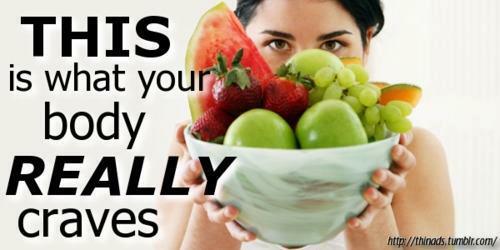 15-Chew slowly, relax while eating, to keep an alkaline system. Tiger-bengal spice, fennel/black adder, lemon, peppermint, rooibos, decaf green tea, organic fruit teas. chamomile with vanilla. Avoid caffeine, it does damage stomach. Salt- replace with seasalt, himalayan salt. and USE it with every meal. Flours - avoid gluten, keep all grains to bare minimum and eat healthy unrefined GF flours. eg coconut flour, waterchestnut, lupin, millett, besan, amaranth, quinoa, almond, sorghum. Meat fats- Marinate meats in tomato, lemon juice or ACV, it helps to break down the protein-don't over cook and eat meat with ACV. Only purchase grass fed meats. for being who I need to be- or will it damage me, ie do I want that as part of ME. Modern living provides many toxic substances- which poison the liver and lungs and thus cause health deterioration /cancers etc. Doctors are only recently discovering the causes and effects of leaky gut syndrome. “Physicians don’t know enough about the gut, which is our biggest immune system organ,” says Donald Kirby. Leaky gut is often undiagnosed but is vitally important to overall health because many – seemingly unrelated – conditions are either caused by or worsened by this mystery illness. and increase the likelihood of developing IBS, other digestive disorders, and cancer. The pharmaceutical companies have always been aware of these risks. When acid-stopping drugs were first introduced, it was recommended that they not be taken for more than six weeks. Clearly this prudent advice has been discarded, as it is not uncommon today to encounter people who have been on these drugs for decades – not weeks." Although impaired liver functions, low immunity, and overeating can also cause fatigue, in most cases it results from a lack of quality sleep, that is, the sleep before midnight. We brag about an all-nighter, but we do pay a price for staying up late and getting up too early. What could be a cause of the obesity epidemic? pretty severe, even life-threatening, reactions can occur. Food intolerance is different in some ways only in terms of the magnitude of the body's reaction. cause any organ or tissue in the body to react to the intolerable substance. The water retention connection is largely due to the impact on blood vessels. So many parts of the body are affected by food intolerance because any enemy in the body is transported around in the blood stream. This explains why symptoms of food intolerance can affect anything from muscle aches to headaches, to mood changes and digestive disorders. The whole body is affected when we consume 'an enemy'. 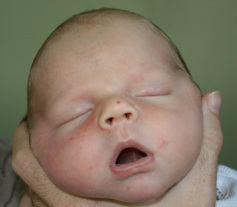 The blood vessel impact is key - both vasculitis and edema can occur. Vasculitis is essentially inflammation of the blood vessels and edema describes the situation of swelling caused by fluids retained in body tissues. Hence food intolerance is known to cause water retention all around the body because of the inflammation, swelling and water retention likely in our blood vessels. Begin with fruit smoothies/mousses, they feed the body, so cravings will lessen. then begin adding vegies, like carrot, sweet potato, green leaf veg. quiet them by replacing old foods with new tastes and recipes. Learn and enjoy good fats and good salt. pineapple, pear, spinach, kale, chinese greens, bokchoy, add protein like nuts, raw egg. cacao if you want choc flavour, or a sprinkle of any spices. 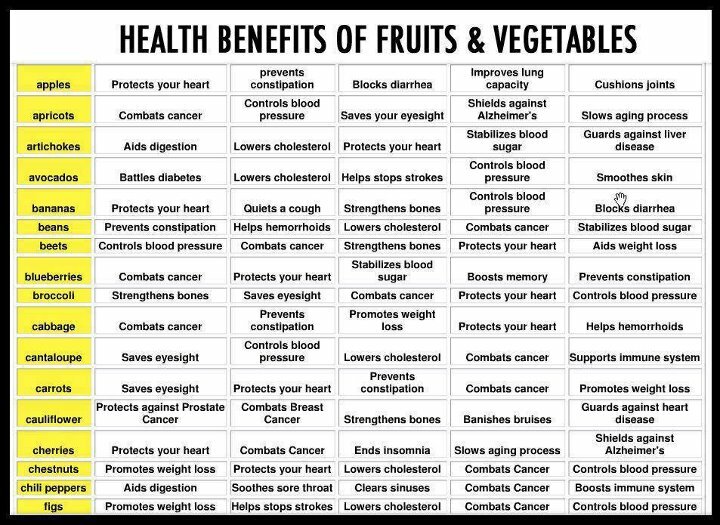 and eat it for any meal, its yum on fruit eg- cubed apple or orange. - in coconut oil cook veg, eggs and spinach or grated sweet potato with lid on 5 mins. 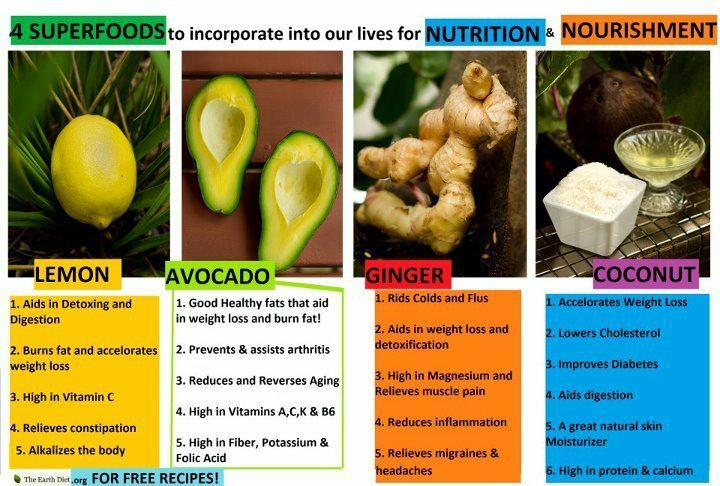 ginger is a heating food - great for the colder weather, consume less in the hotter months. especially helping chelate (remove) mercury and other heavy metals from the body. to get all of your essential amino acids from plant sources? then grate the whole lemon (don't peel it) on top of your foods. Sprinkle it on salad, ice cream, mousse, soup, noodles, spaghetti sauce, rice, sushi, fish dishes. All foods will unexpectedly have a wonderful taste. Now that you've learned this lemon secret, you can use lemon even in your tea. And yes, that's what we've been wasting. Lemons are health rejuvenators - eradicating toxic elements in the body. 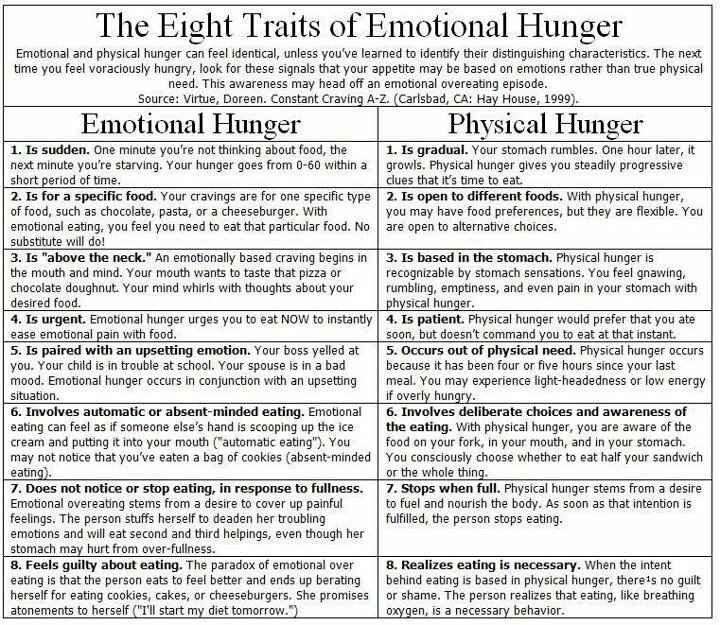 How many times a day or a week do you think you eat when you’re not hungry? the habit of turning to food when you’re body doesn’t actually need it. Food can be used as a coping mechanism to help me deal with the perceived stresses of life. Food can act as a security blanket; a habitual pattern of seeking support outside of ourselves. and to numb out, tune out and check out. Food can be used for comfort, sedation, and stimulation. We need to become aware of what drives us, urges us to eat when we are – and are not – hungry. and emotionally when we are seeking out food, we will be addressing our relationship to food at it’s source. in order to makes friends with God's good food. or were exhausted and ate for a 'pick me up'. People turn to food as a replacement to feeling emotions all the time, even if we're not aware of it. One great approach, that is simple, easy and effective is the HALT approach. Am I HUNGRY? or am I:Angry, Lonely or Tired? besides being physically hungry, then we can start giving ourselves what we actually want. If we're feeling lonely, call a friend, play music. and writing in a journal. If we're tired give our bodies the rest/sleep we need. Do we eat for other reasons besides physical hunger? "Is it okay to eat spinach, Isn't it high in oxalic acid?" Spinach is incredible nutritious, with many health benefits. Would I recommend eating 5 lbs of spinach a day? No, but I would recommend making it apart of the rotation of greens that you currently eat. There is some research suggesting that it's actually better to eat spinach raw, not cooked as many people happen to believe. Different people have food allergies to a wide range of foods. I would bet that there are a lot more people sensitive to peanuts than to spinach. 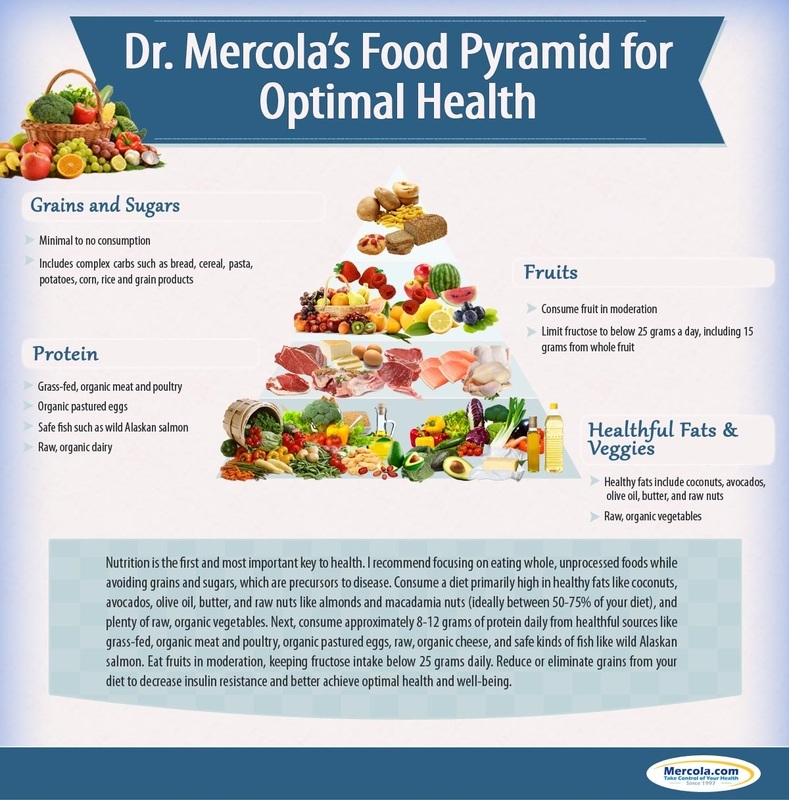 are far outweighing the micro amounts of oxalates. 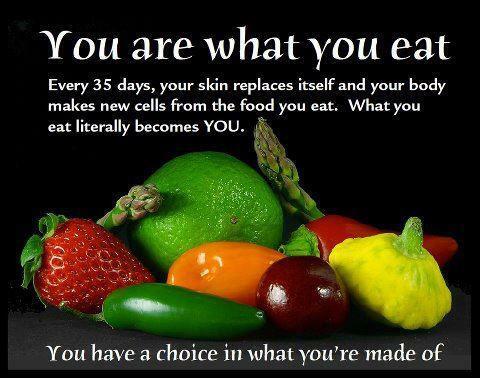 This is also good practice to tune into your own body and what it is telling you when you eat. not what informational sources are telling you. It's required for the transmission of nerve impulses, body temperature regulation, detoxification, energy production, and the formation of healthy bones and teeth. 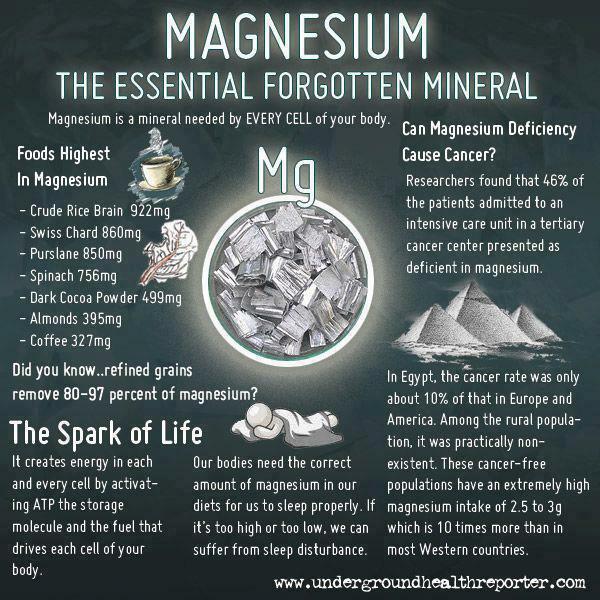 Most of the magnesium (over half) in our body is stored in our tissue and bones and teeth. We commonly hear that calcium is primarily responsible for healthy, strong bones and teeth. Magnesium, however, is responsible for the body’s ability to absorb calcium. Without magnesium, little or no calcium absorption would take place. Not surprisingly, an adequate intake of magnesium is also important for the prevention of osteoporosis. Pumpkin seeds are an excellent source of magnesium. So are, flax and sunflower seeds, quinoa, mangoes, almonds. Magnesium is unique among the minerals because it is a component of the plant pigment, chlorophyll. like kale, swiss chard, arugula, and collards. Eating organic will not of course make us live forever, our body will still age and die.